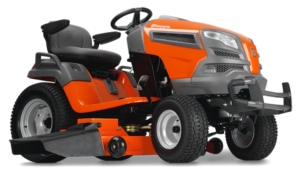 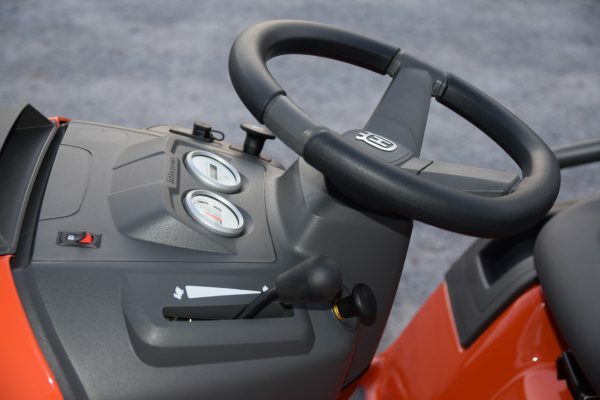 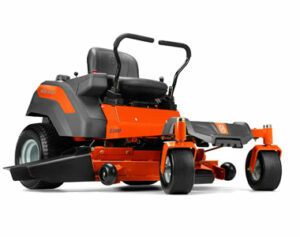 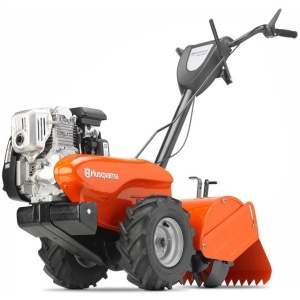 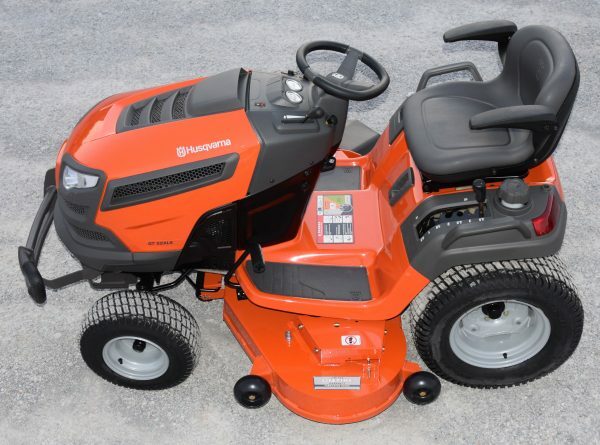 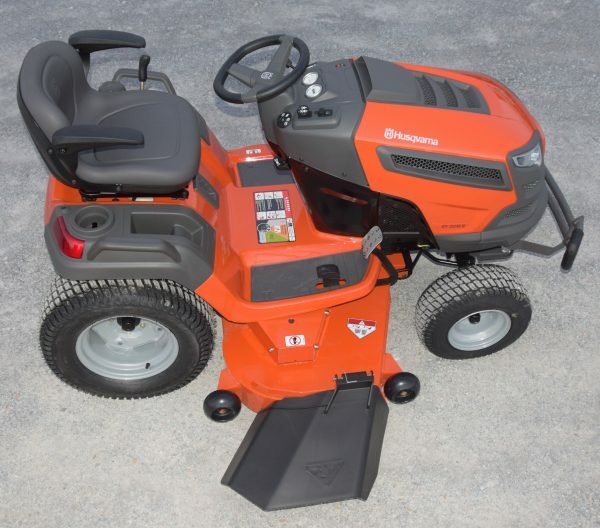 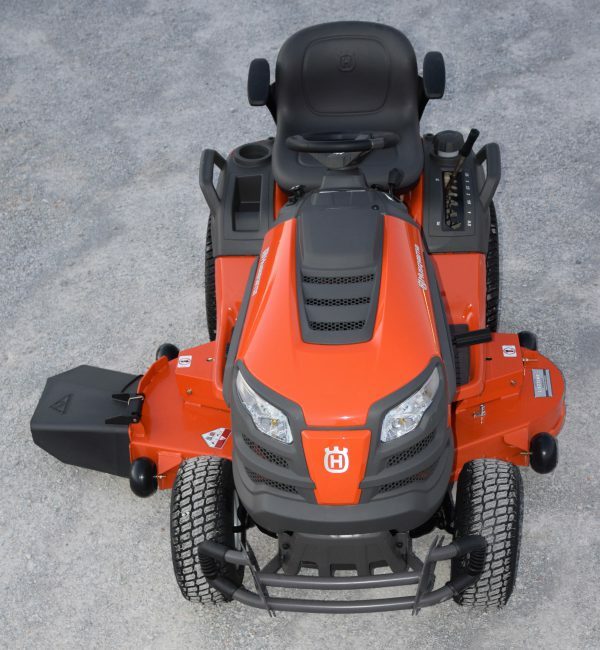 Fast and tough are the words to describe the GT52XLS Lawn Tractor from Husqvarna. 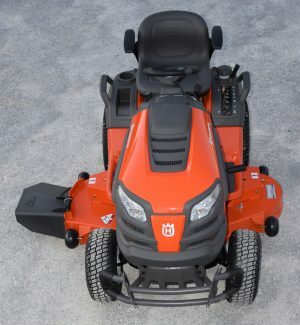 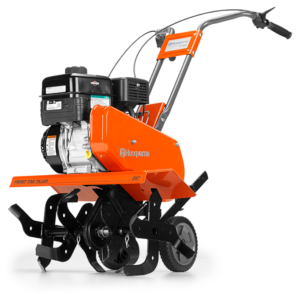 Solid materials that went into the design of this mower including steel and cast iron make this workhorse nearly indestructible, all without sacrificing speed—this thing will get up to 8 miles per hour which is blazing fast for a lawn mower. 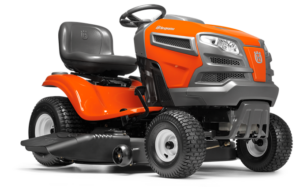 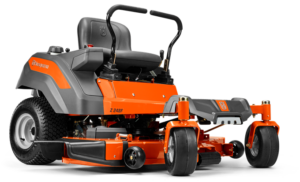 With cast iron axles and superior, steel chassis the GT52XLS Lawn Tractor from Husqvarna is one sturdy and tough lawn tractor. 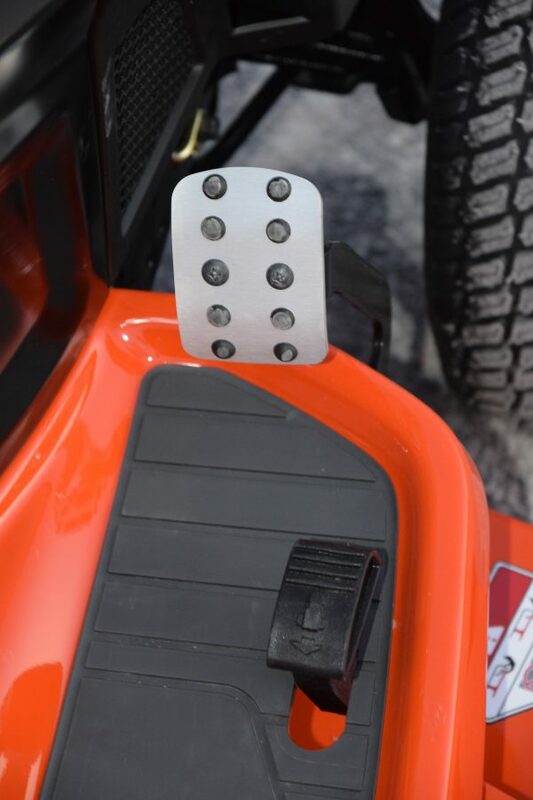 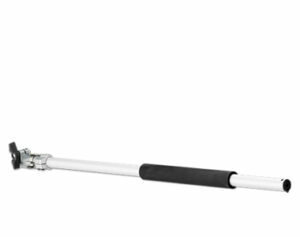 The reinforced cutting deck features two layers of 11-gauge steel for durability. It’s also fast, capable of speeds up to 8 mph, allowing you to get ‘er done quicker. 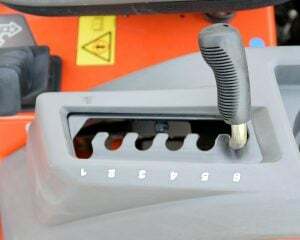 With electric blade engagement gently pull the switch and the cutting blade is engaged. 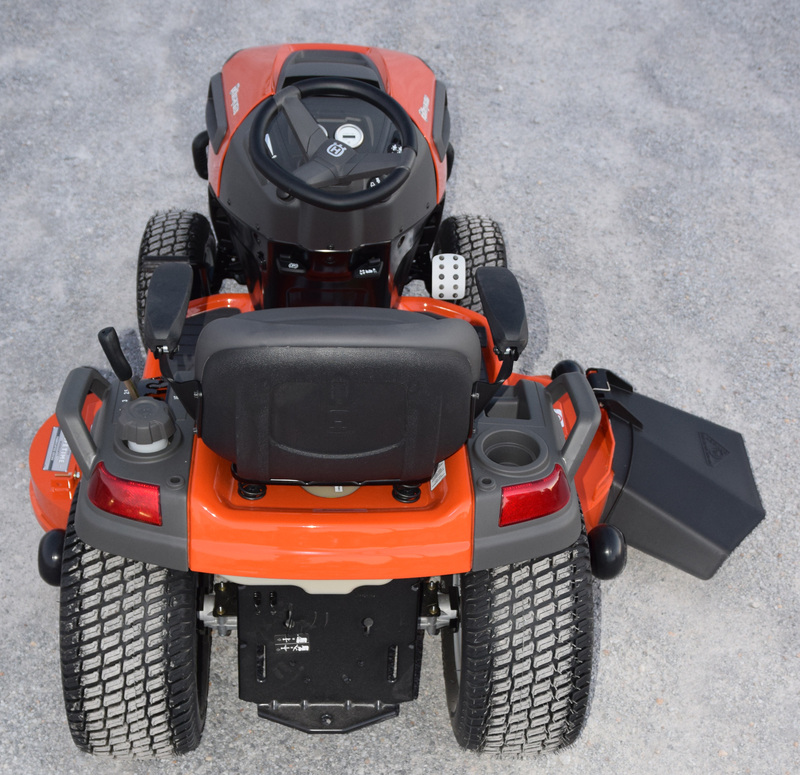 Add accessories like a bagger and mulch kit and the GT52XLS will make a perfect all-in-one solution for maintaining your property for many years. 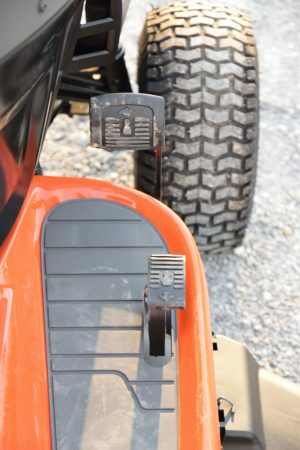 The reinforced cutting deck features two layers of 11-gauge steel for maximum strength. 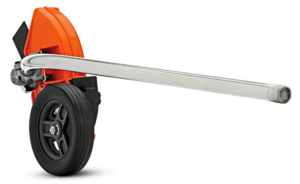 Cutting blades are housed in cast iron with sealed bearings for extra durability. Steel chassis increases durability and life of the machine. 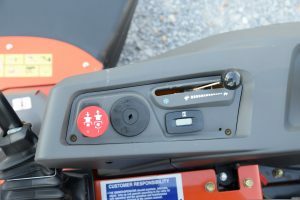 Effortless engagement of cutting blades via pull of the switch.